John & Sheridan Thompson | Proud founders and owners of Stinson's. Rachel Prochnow | Oversees all social media and content creation. 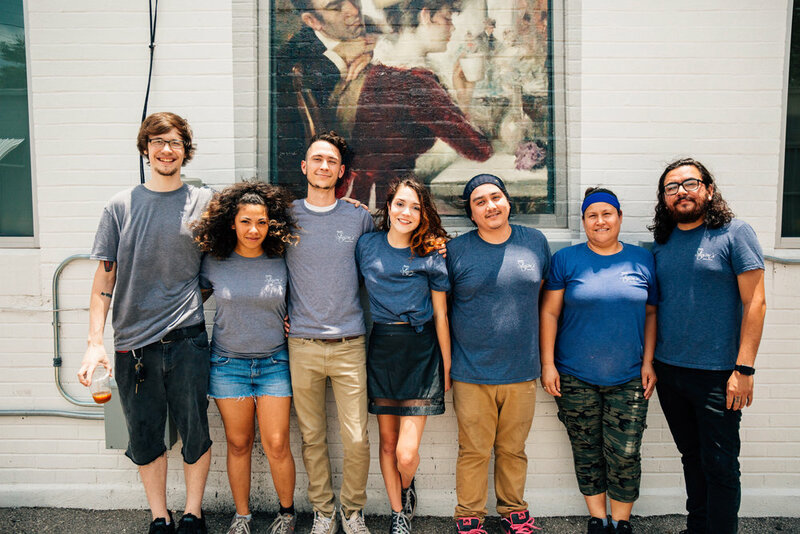 These are a few of the men and women who brings the Stinson's experience to life as cooks, baristas, POS, and bartenders.